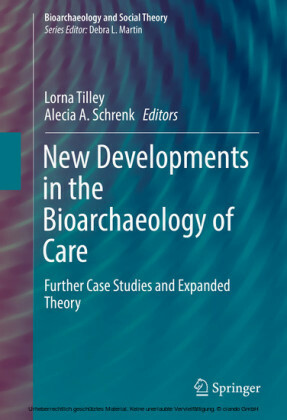 New Developments in the Bioarchaeology of Care evaluates, refines and expands existing concepts and practices in the developing field of bioarchaeological research into health-related care provision in the past. Evidence in human remains that indicates an individual survived with, or following, a serious pathology suggests this person most likely received some form of care from others. 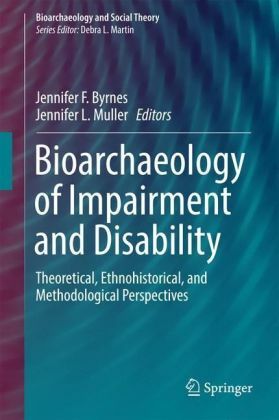 This observation was first made half a century ago, but it is only in the last five years that health-related caregiving has been accepted as a topic for bioarchaeology research. In this time, interest has grown exponentially. A focus on care provides a dynamic framework for examining the experiences of disease and disability in the past - at the level of the individual receiving care, and that of the community providing it. When caregiving can be identified in the archaeological record, bioarchaeologists may be able to offer unique insights into aspects of past lifeways. 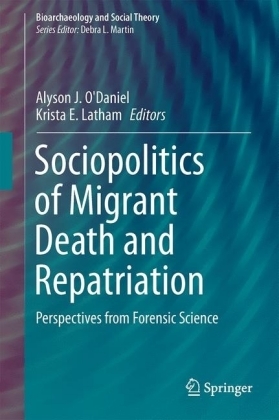 This volume represents the work of an international, diverse, cross-disciplinary group of contributors, each bringing their own particular focus, style and expertise to analyzing past health-related care. Nineteen chapters offer content that ranges from an introduction to the basic 'bioarchaeology of care' approach, through original case studies of care provision, to new theoretical perspectives in this emerging area of scholarship. 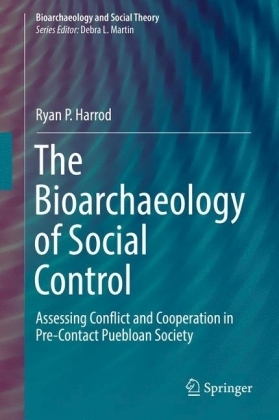 This book creates a synergy that challenges our thinking about past health-related care behaviors and about the implications of these behaviors for understanding the social environment in which they took place. Lorna Tilley came to archaeology with an honours degree in psychology and work experience in areas of health practice, health status and health outcomes assessment, and health policy development. She she was awarded a Graduate Diploma in Archaeology from the Australian National University in 2006, and a PhD from the same institution in 2013. 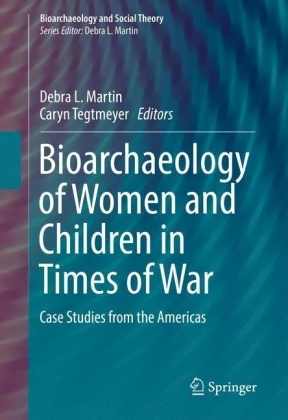 She has been sole or primary author of several articles on the bioarchaeology of care approach; the first of these (Tilley and Oxenham 2011) was awarded Most Influential Paper (2011-2015) by the International Journal of Paleopathology in April 2015. 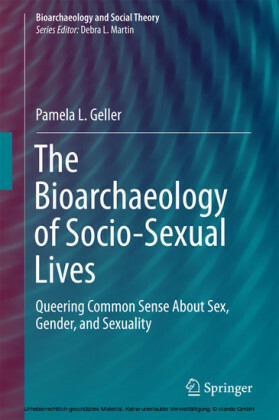 Her book Theory and Practice in the Bioarchaeology of Care (based on her PhD dissertation) was published by Springer in September 2015 . Alecia Schrenk has a MA in Bioarchaeology and is currently a Ph.D. student at the University of Nevada, Las Vegas Department of Anthropology. 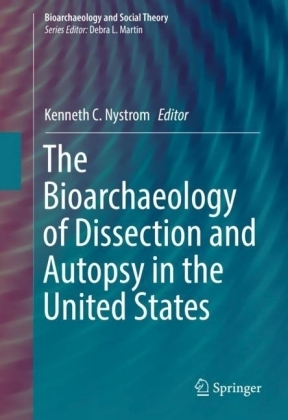 She has co-organized a symposium focusing on the Index of Care and furthering Bioarchaeology of Care methodology at the Society for American Archaeology 2015 Annual Meeting. She has recently published research on an 18-20 year old female with paraplegia from Bronze Age Tell Abraq, using isotopic analysis to give a perspective on the role that immigration and mobility may have on increased risk of disease and healthcare ( Differential diagnosis of a progressive neuromuscular disorder using bioarchaeological and biogeochemical evidence from a bronze age skeleton in the UAE ). Her research interests include paleopathology, bioarchaeology of care, the Index of Care, subadult health, and mortuary practices.